Monaco is a country located in Western Europe. The official language is French. Below is a selection of the best resources for searching for an apartment in Monaco. 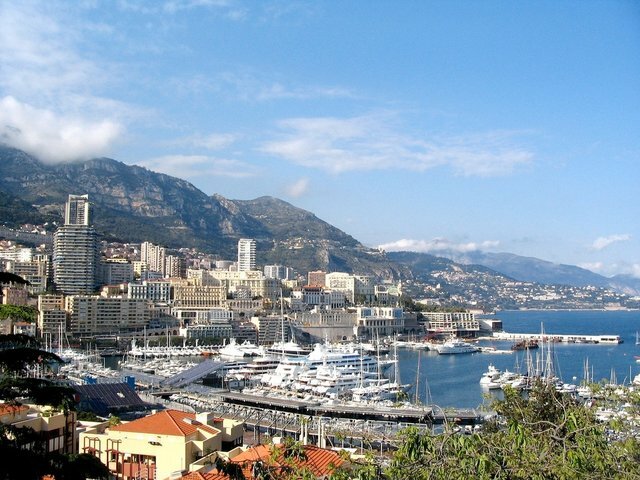 Monte Carlo: You can find a list of real estate agencies here. Monaco Rentals: If you are interested in fully furnished apartments, check out these guys. There you have it. The best places for finding an apartment in Monaco. If you are interested in working in this country, be sure to check out my article on how to find a job in Monaco as a foreigner. If you are single and are looking to spice up your dating life, check out my reviews of the best dating sites in France. Enjoy your stay!